Earning the best kind of turns. Still kind of low tide here in Niseko but day by day it is getting better and better! A small clip from a fun slide through the trees with Tracey yesterday. 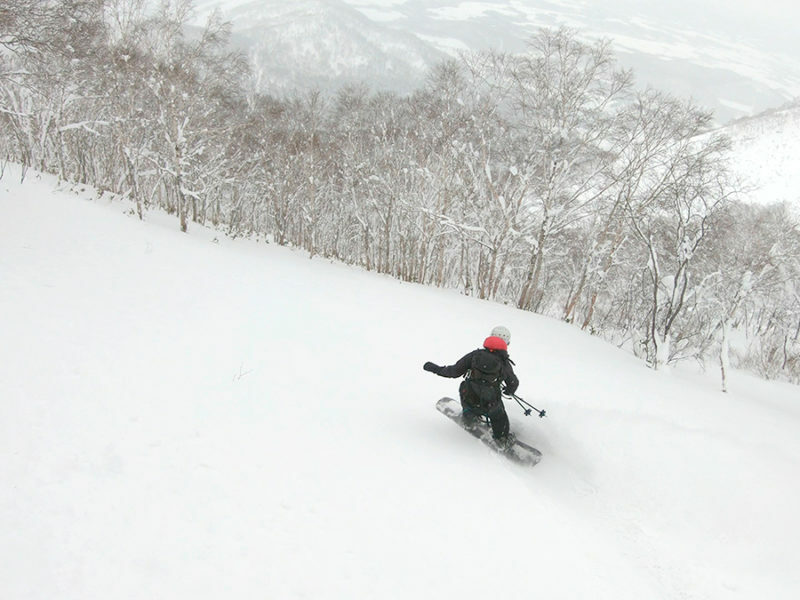 Tree riding with Tracey, 21 December 2018 from 360niseko on Vimeo.